Young Beautiul Golden Retriever Dog Lying On Green Puppy Pillow... Stock Photo, Picture And Royalty Free Image. Image 51926347. 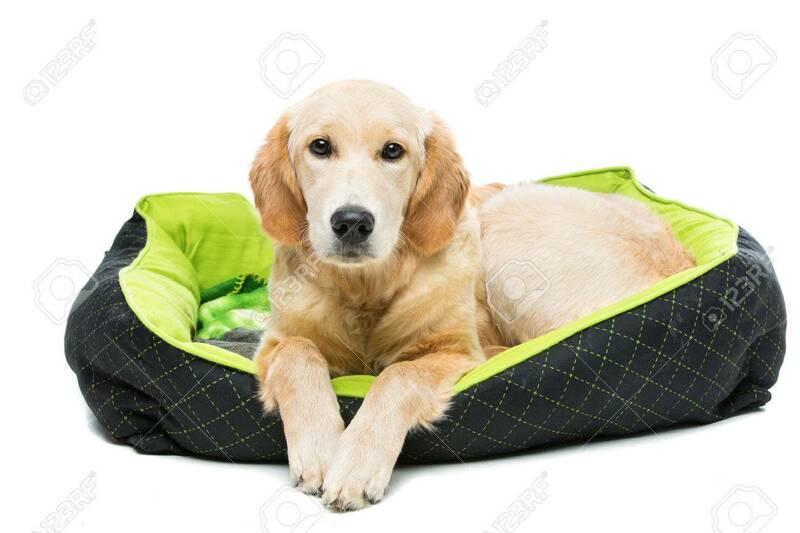 Stock Photo - Young beautiul golden retriever dog lying on green puppy pillow. Isolated over white background. Copy space. Young beautiul golden retriever dog lying on green puppy pillow. Isolated over white background. Copy space.